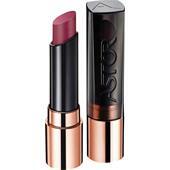 Beautiful lips and Astor are a love story in itself - and, in fact, one that has been very happy for many years. Although the cult brand has launched changing fashions and trends often enough, it has always remained true to its basic concern of awakening the beauty slumbering in every woman that is just waiting to be shown off and admired.Of course, everyone admires the major and minor stars in the music and film industry, and rightly so. 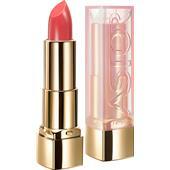 However, even exceptional beauty still needs a helping hand and good make-up can work miracles. 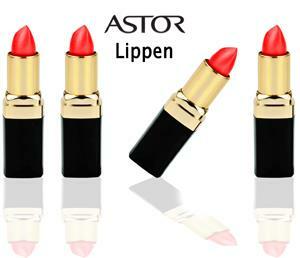 You can rely on the long-lasting colours of the Astor lipsticks for hours, whether you prefer a lipstick or a lip gloss. 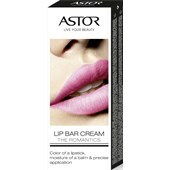 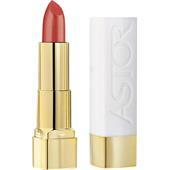 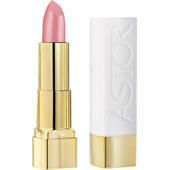 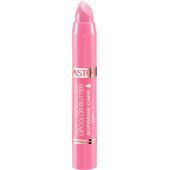 However, Astor doesn’t neglect the care aspect either: Thanks to the addition of important vitamins and collagen, the lipsticks nurture the delicate and sensitive skin of your lips. 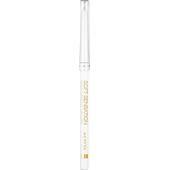 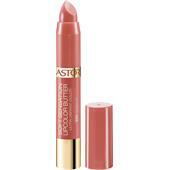 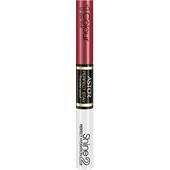 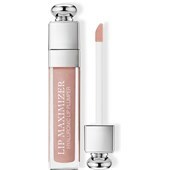 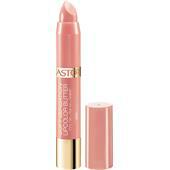 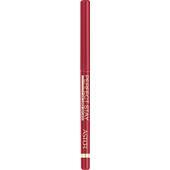 Lips are also moisturised and thus remain soft and smooth - lips that just invite admiration and kisses. 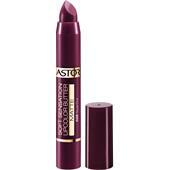 BP: £13.79* / 1 pcs.